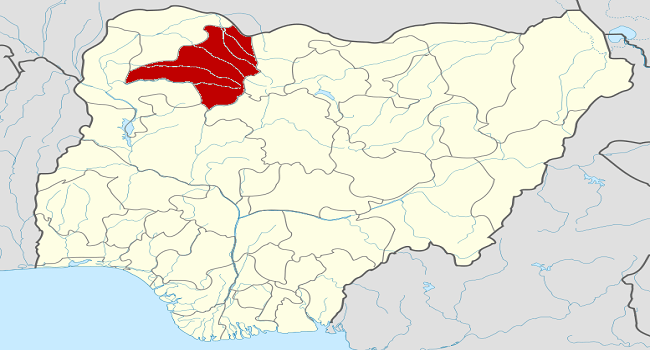 At least 22 people were killed in Kuru-Kuru and Yar’ Kuka villages of Anka Local Government Area of Zamfara State, northwest Nigeria. Residents told Channels Television that the attackers opened fire on illegal miners barely three weeks after a similar attack on Bawon Daji. The Police Public Relations Officer in the state Dsp Muhammad Shehu confirmed the attack to our correspondent. He, however, said the police had yet to confirm the casualty figure given by eyewitnesses. State Commissioner for Information, Mr Sanda Dan-Jari, told Channels Television that 26 people were killed in the attack. “There are three villages: Gwoza where 16 people were killed, Kulukulu where four people were killed and Tokwa where six people were killed,” he said. While describing those behind the attacks as armed bandits, he however reiterated the determination of the state government in apprehending the perpetrators of the heinous crimes. The attack which occurred on Wednesday comes at a time when a committee set up by the government is distributing relief materials to those affected by the Bawon Daji attack, which left scores dead. Although no group claimed responsibility for the attack, recent attacks in the state have been blamed on herdsmen.